It's National Pizza Month in the States - but why should those stateside have all the fun? After all, no-one needs an excuse to eat delicious pizza- and in recent years, it's been getting easier and easier to find a vegan 'za to tuck into. So without further ado, and in no particular order, we present our five favorites from the British high street. 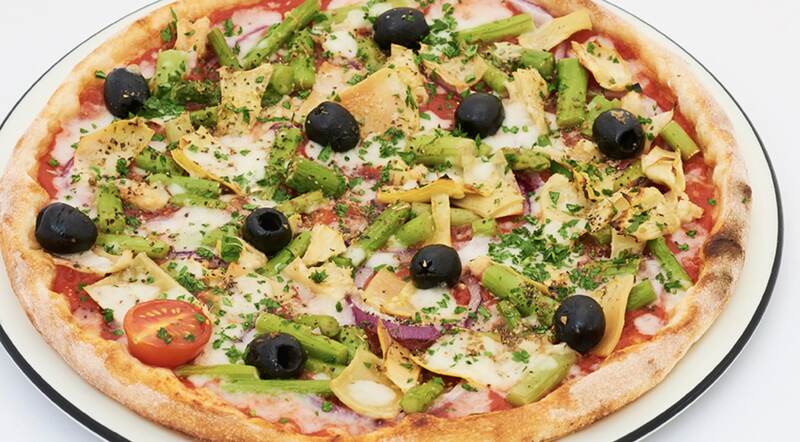 A while ago, Pizza Express took the plunge and added vegan mozzarella to its menu. But we have to admit - there's something about its classic cheese-less Pianta that keeps us coming back for more. The Pianta is smothered in tomato passata, and topped with chilli flakes, garlic and extra virgin olive oil, artichokes, spinach, mushrooms, pine kernels and rocket. Having said that, the vegan Giardiniera is worth a try too. 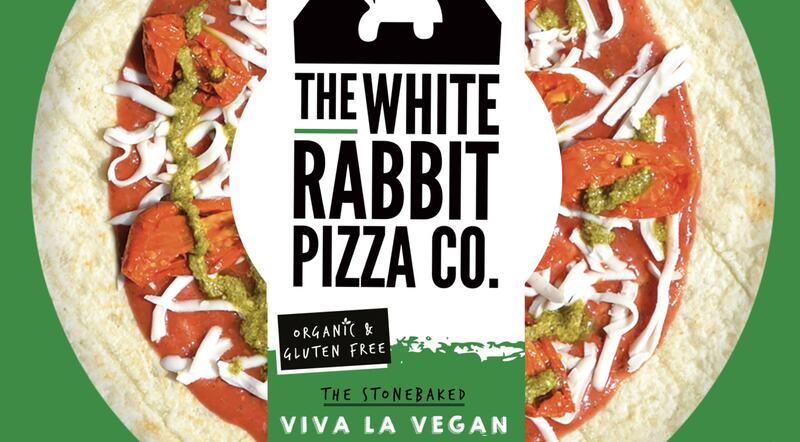 These tasty treats caused a bit of a stir earlier this year, when vegans realised the pizzas would be stocked in larger branches of supermarket Sainsbury's. Don't fancy eating out? Then nip to the shops and stick one of these in the oven. This gluten-free base is topped with organic vegan cheese, vegan pesto and sundried tomatoes. Beautiful! 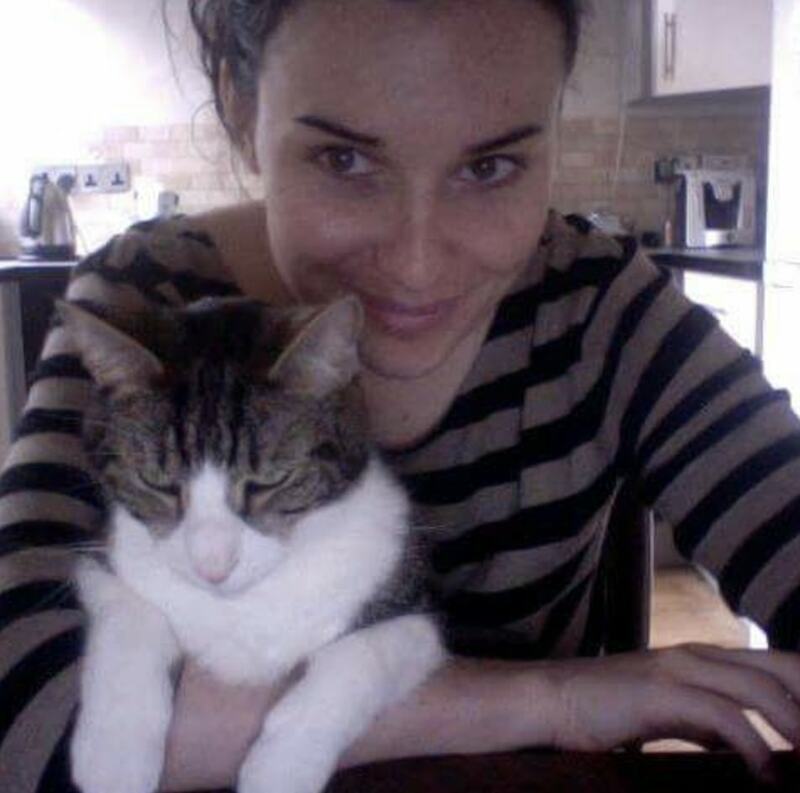 Ok, so this is just a personal fave of mine. The guys at Zizzi actually offer you the option of simple (vegan) cheese and tomato pizza with a range of toppings, including caramelized onions, butternut squash and red pepper. The above combo is a winner though - especially doused in chilli oil. This is a limited deal - but if you live in Canterbury, Chatham, Thanet, Bluewater or Crawley, and pop down to your local Pizza Hut after October 11, you will be able to try its famously greasy 'za topped with Violife. This is just a trial - so get eating - and spread the joy by giving positive feedback! Just like the deal at Zizzi, here you can go for a plain cheese and tomato pizza, then add three toppings to customize it. The list includes aubergine, pepper and olives. Just choose your favorites - and tuck in.